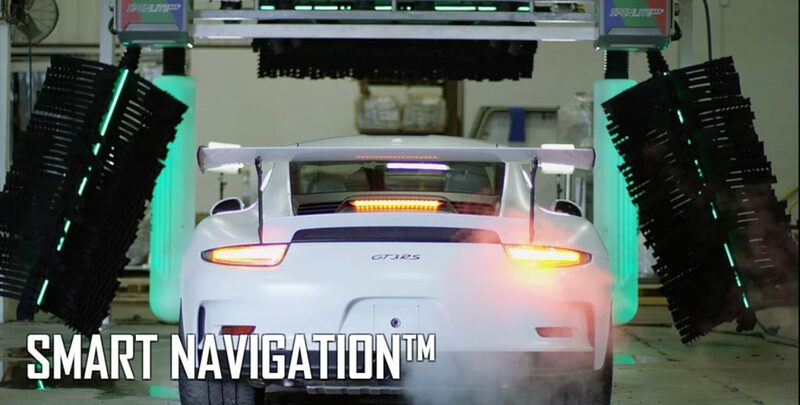 Color LED navigation system informs the user when to pull forward with this touchless automatic system! 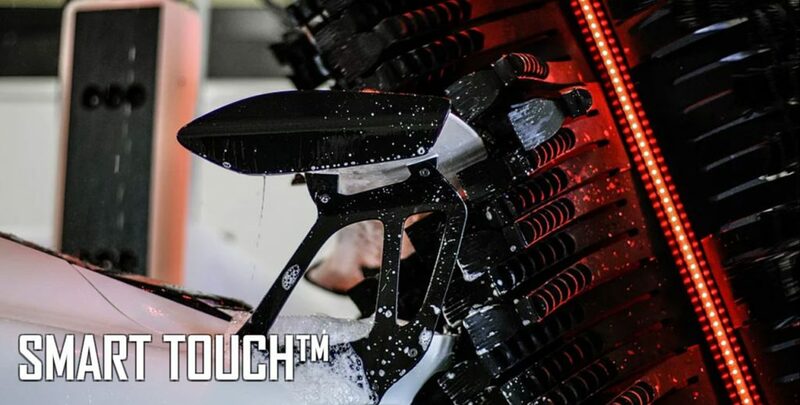 One or two arm versions with installation options of this touchless automatic system to fit almost any bay size. 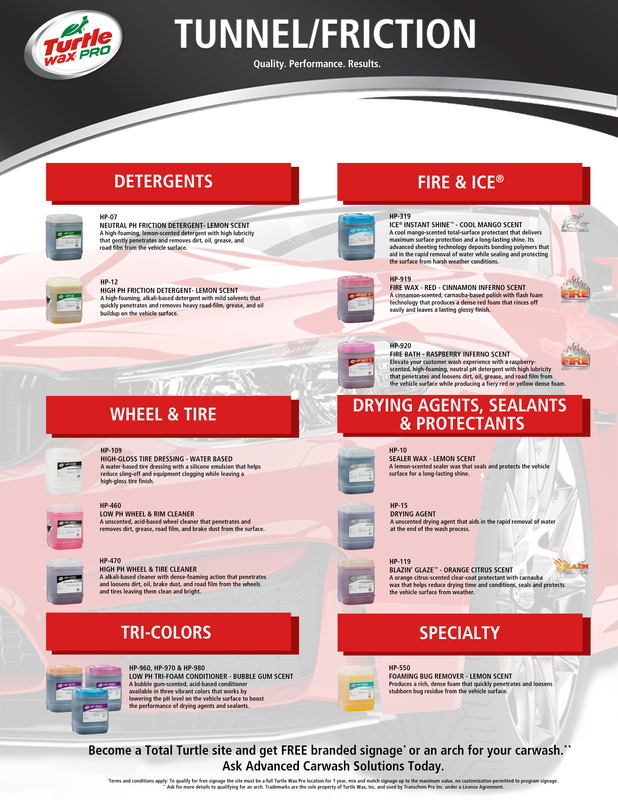 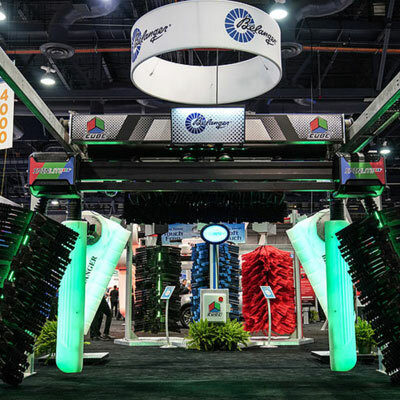 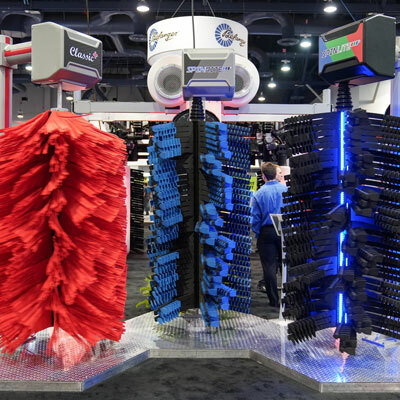 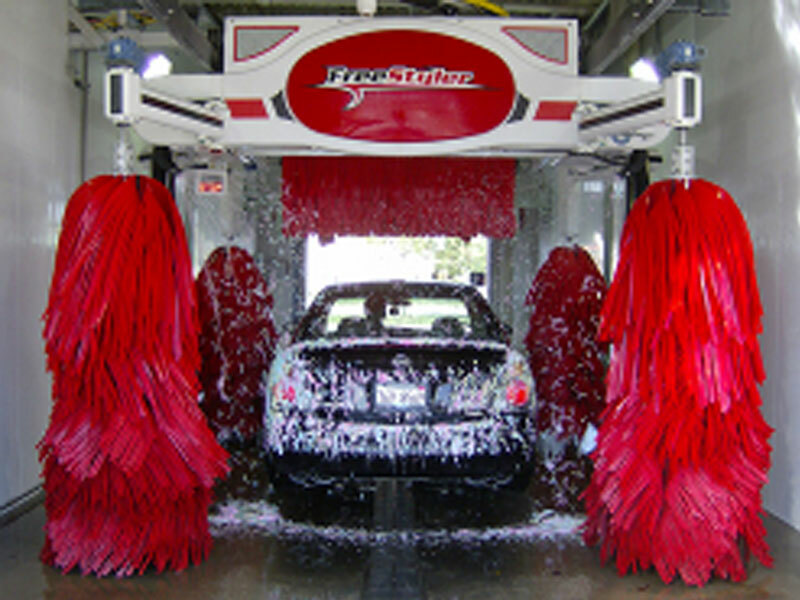 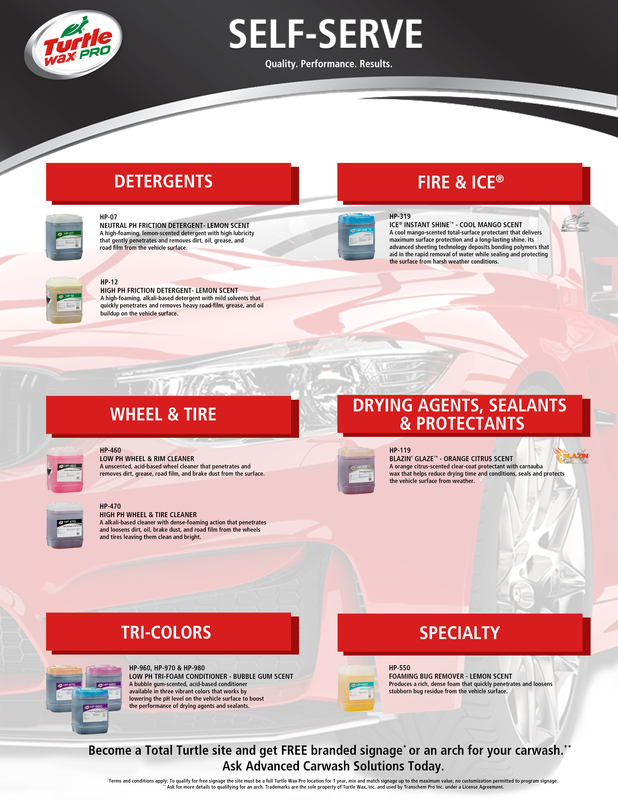 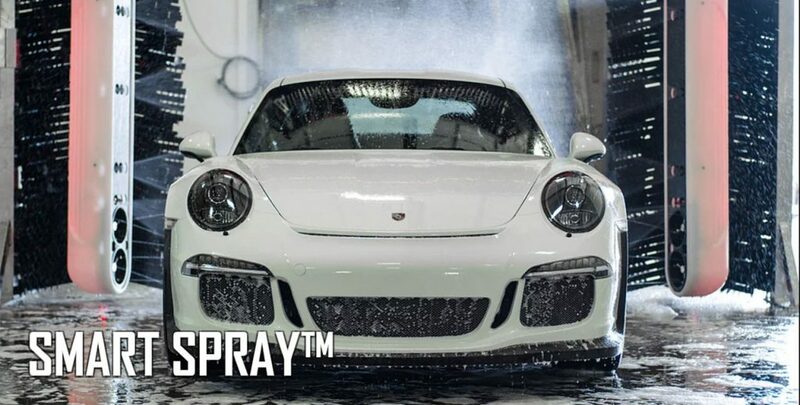 The most advanced soft touch automatic bay wash system in the industry. 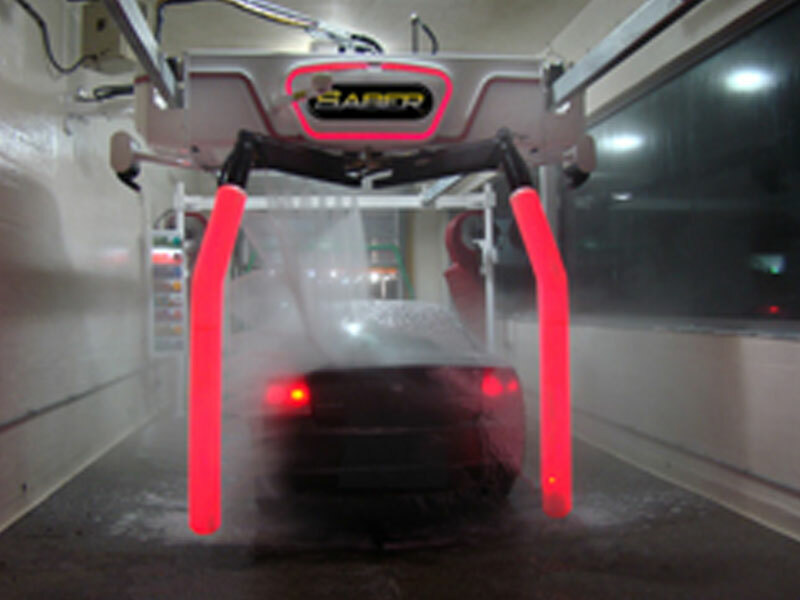 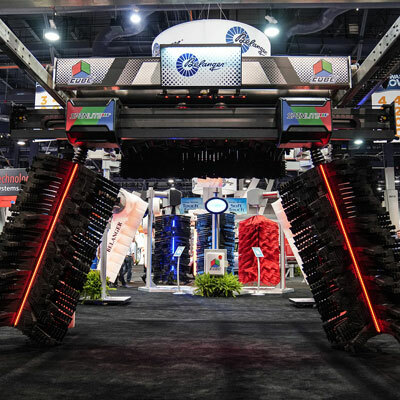 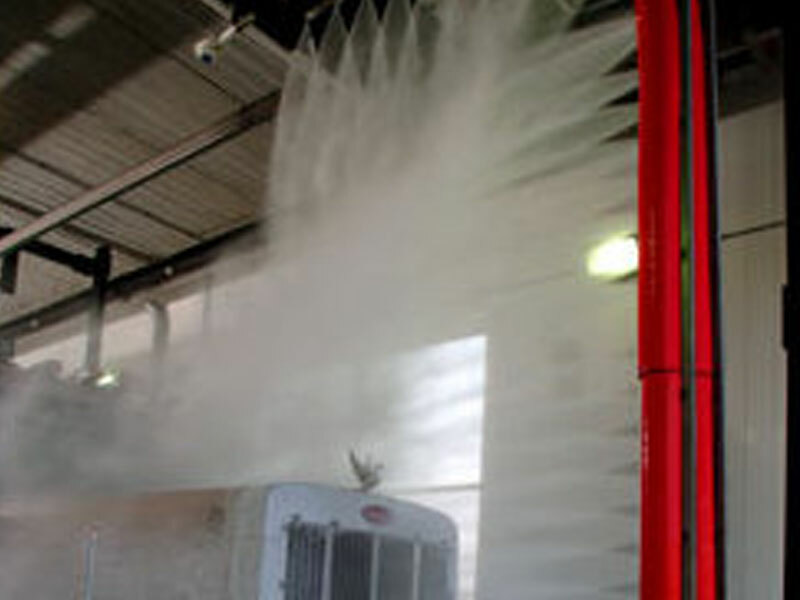 Touch free automatic large vehicle wash system. 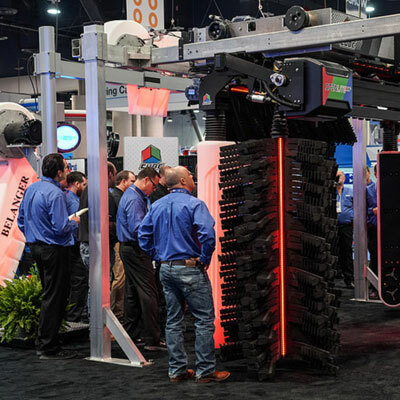 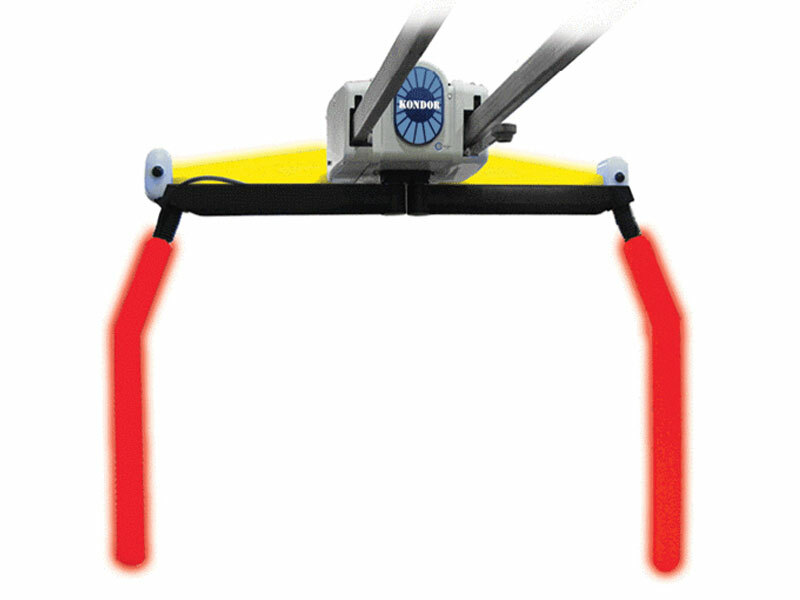 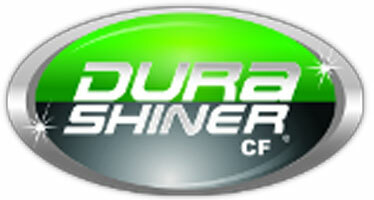 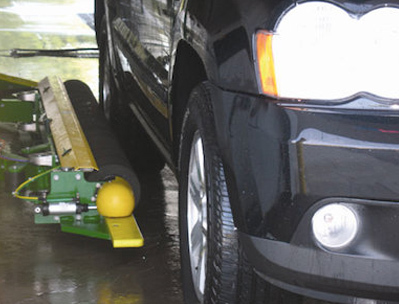 An automatic tire shiner designed specifically for in-bay installations.